yes, starting from 5 package(s) with 200 pcs. each euro pallet (to be change). 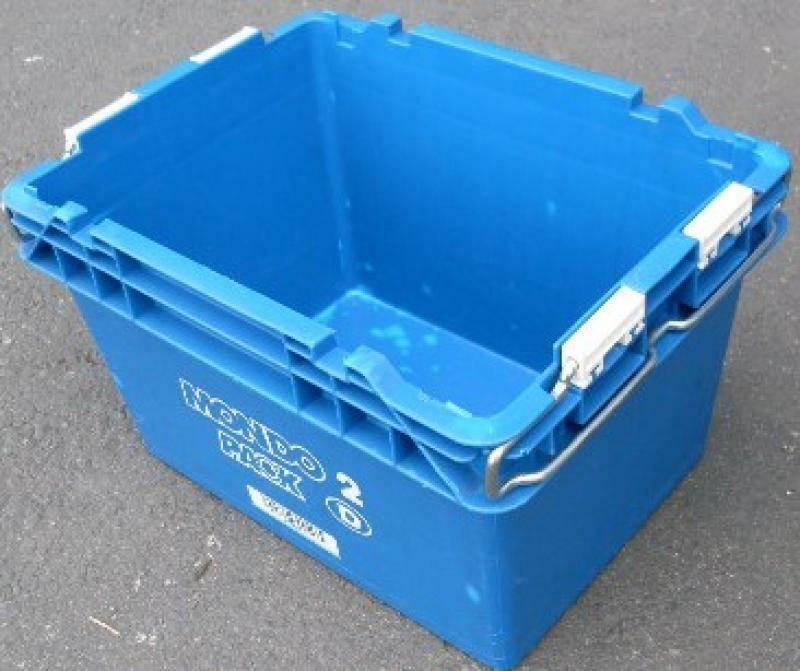 The containers have a lettering on both long sides, as well as a barcode for control and identification. Turning brackets guarantee a safe stacking in full product transport as well as a volume reduction when the containers are not in use. 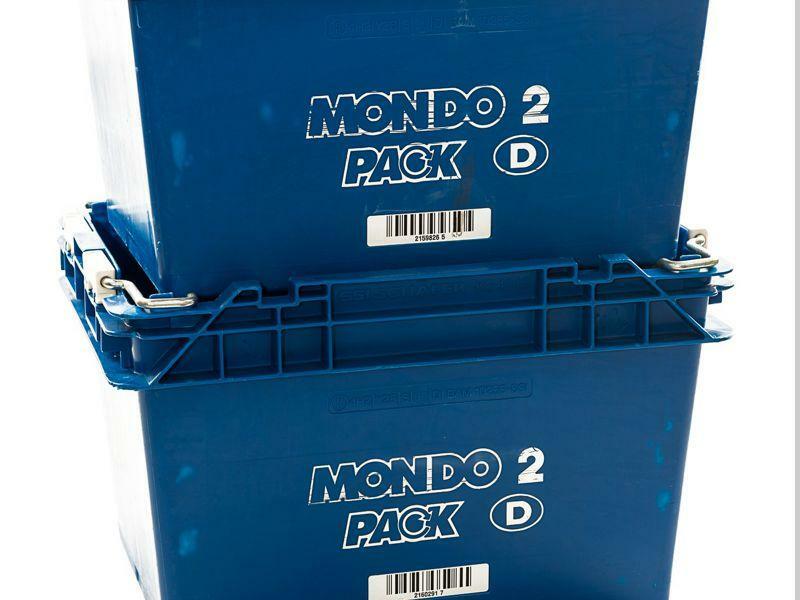 The capacity of the Mondo 2 is approx. 29 litres, the static payload 20 kg and the dynamic payload 15 kg. The static load of the containers is 175 kg and the dynamic load 150 kg. 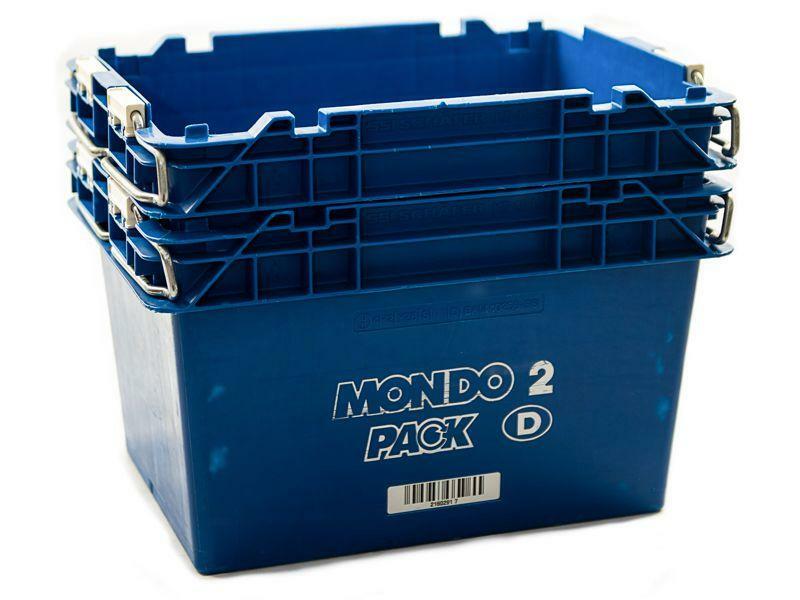 The internal dimensions of the Mondo 2 are 323x223x222mm. For larger quantities, please ask for graduated prices!